As a copywriter, I spend a lot of time thinking about the customers of my clients. Who they are, what they like to do, how they spend their time, what the pain points are in their life. Getting under their skin and trying to deeply understand a customer persona is a key element in crafting compelling copy. And because my mind sometimes works in strange little ways (don’t judge, it’s the school holidays and the soundtrack of Stardew Valley with backnotes of the Peppa Pig theme song is messing with my neural pathways), I thought it would be interesting to have a look at the brands I love, and think about what they maybe say about me, and how I’d present as a customer persona. Can I write a customer persona about myself? The first thing I do every day (well, not the FIRST thing, but we don’t need to get too graphic, do we?) is stumble to the kitchen and put the kettle on for a cup of tea. For an average day, that’s Dilmah Extra Strength, thanks. That’s my basic brew. But have a look through my tea cupboard (yes, an entire cupboard dedicated to tea), and you’ll find a more extensive selection. There’s several boxes of T2, including premium loose leaf black tea, flavoured teas and herbal blends; a couple of herbal concoctions from Ovvio; and a box with a mix of herbal tea bags from several supermarket brands. If I were to look at myself in a detached way, what would I learn from this? I’d say that I’m someone who likes the idea of buying a premium product and I’m willing to pay more for superior quality, but the reality of my life means that I compromise for ease of use. Pragmatism seems to be an appropriate word here. The day has progressed and we’ve reached the cocktail hour. What am I pouring you? Once again, we see the tension between mass produced versus boutique in the fridge and the drinks cabinet. There’s wines from Margan Estate, because that’s where I got married and it’s sentimental (and I like the wine too!). We’ve got beer from local brewers 4 Pines and Modus Operandi, plus homebrew. 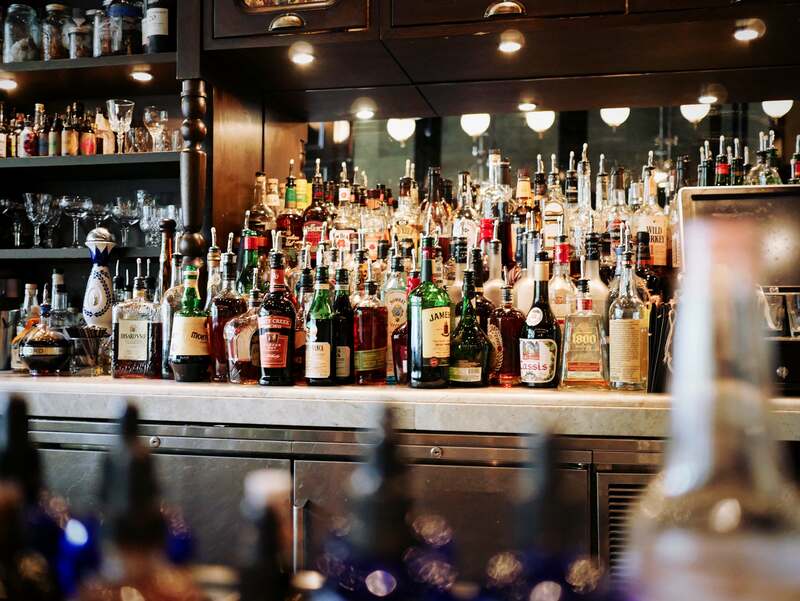 And there’s currently a choice of three gins – a well-known mid-range brand from duty free, a top-shelf international brand, and a bottle from a small-scale Australian distillery 78 Degrees. Are you top-shelf, mass-produced or small-scale? What do the brands you love say about you? Aside from the fact that I don’t mind a bit of a tipple, what else can we learn about me for our customer profile? I’d say that I like to support the little guys and supporting local businesses is important to me. Creating a thriving culture of small-scale producers is more important to me than driving down prices. I’ll drink to that. Cheers! We’ve done some work, we’ve had a little drink to unwind, and now it’s time to put away the laundry (which, by the way, never seems to end #mumlife). What do my clothes tell you about me? There’s some active wear, which actually is used for working out. A selection of basic t-shirts from Bonds and generic jeans from some mass chain stores. From this, we learn that I prioritise comfort and function over fashion and appearance. 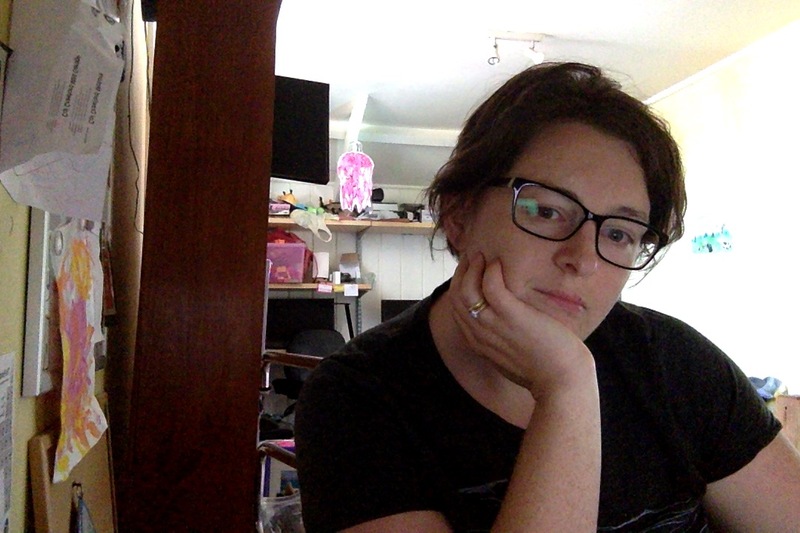 With an absence of traditional work wear, it could be easy to assume that I’m a stay-at-home-mum (rather than a work-from-home-mum). Hanging in the wardrobe is a selection of stretchy jersey dresses, telling you that even when I need to dress up and look the part, comfort comes first. The phrase “easy-care” might come to mind. Pragmatism again raises its head. Practical is again the word of choice when it comes to my wheels. A classic rocking-the-suburbs Subaru wagon. If I were to describe the owner of this car with my copywriter hat on, I’d say that it was owned by someone who prioritised safety and reliability for her family of 2.2 children (two kids, one dog) over anything else. And I’d be right. Am I comfortable with my profile? Female, late 30s, married with two children. Lives in the suburbs and drives an Asian-brand station wagon. Shops at mainstream stores, sprinkled with more boutique online shopping, with online stores discovered via social media. Mostly makes choices based on practicality and pragmatism, but enjoys low-cost ways to add a sense of premium luxury to her life. And how would I use this information as a copywriter? Well, it depends on the brand, but let’s imagine I was working with a European car manufacturer. In that scenario, I think the messages that would resonate would be around a European car not being as indulgent as it seems; affordability messages especially around parts, maintenance and servicing; make it seem like a little luxury, rather than a big luxury. If you were to make a list of the brands that underpin your life, would you be happy with what that says about you? Does your idealised persona match the reality of your life? Or if you’re a copywriter, how would you use this information to sell to me? I’d love to hear your thoughts in the comments. The A-Z of content marketing: A is for audience. 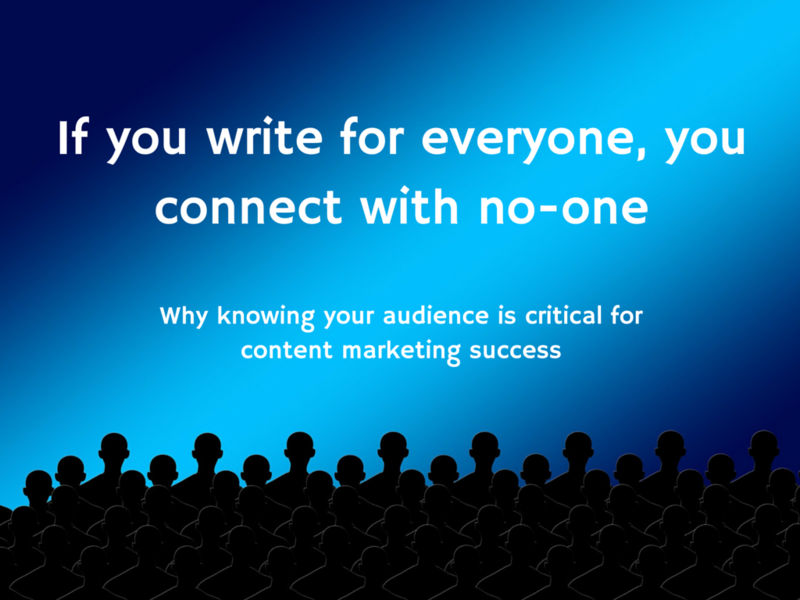 Content marketing isn’t about you, it’s about your audience. Let’s take a look at how you can define and truly know your audience in order to write content that is useful and serves the needs of the reader. So you’ve sat down to write a blog post for your company (or you’ve engaged a lovely writer like myself to do it for you). Who are you writing for? If you say your boss, then you are WRONG. In any piece of writing, you are always, always, always writing for the reader. This is especially true for content marketing. It’s not about what you want to sell. It’s about providing useful information that will help your reader with their buying decisions. Or if they aren’t at the point of buying, just with information that is helpful and insightful, or even just entertaining. How do you know who your audience is? One way that you can keep the audience clearly in mind is by creating a comprehensive profile. Some marketers call this a buyer persona. Think about as many details as possible that help you to form a clear picture in your mind. How old is your reader? Are they male or female? What type of organisation do they work for? What are the problems or pain points they are experiencing? Where are they located? It’s also important to note that most businesses will have multiple audiences. Therefore an effective content marketing strategy will consider the needs of the various audiences. A single piece of content may serve multiple audiences, but be clear on who your primary audience is for that piece of content and write singularly with them in mind. It’s important to note that most businesses will have multiple audiences. Therefore an effective content marketing strategy will consider the needs of the various audiences. A single piece of content may serve multiple audiences, but be clear on who your primary audience is for that piece of content and write singularly with them in mind. How do you keep audience front and centre when writing? Let me know what works for you.